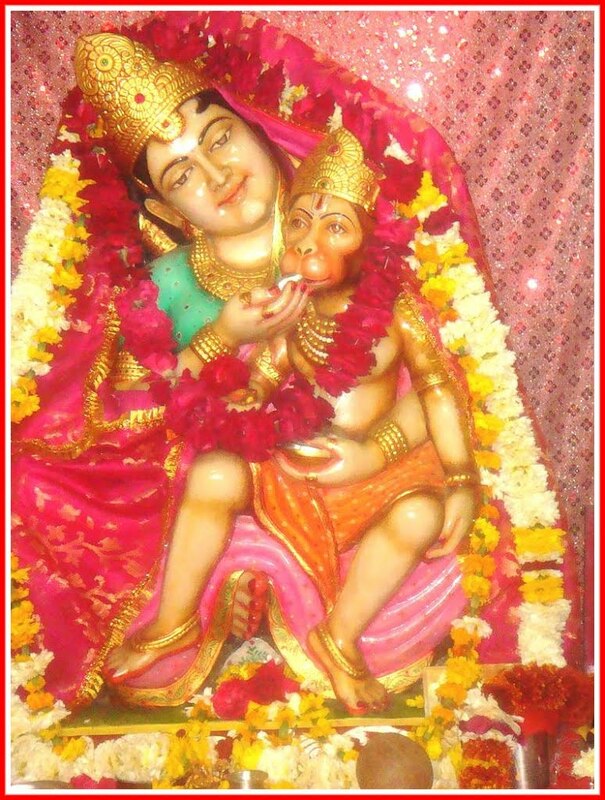 Anjana, the mother of Lord Hanuman is worshipped by several families in Himachal pradesh. There is a Mata Anjana temple in the Dharamsala district in Himachal Pradesh. 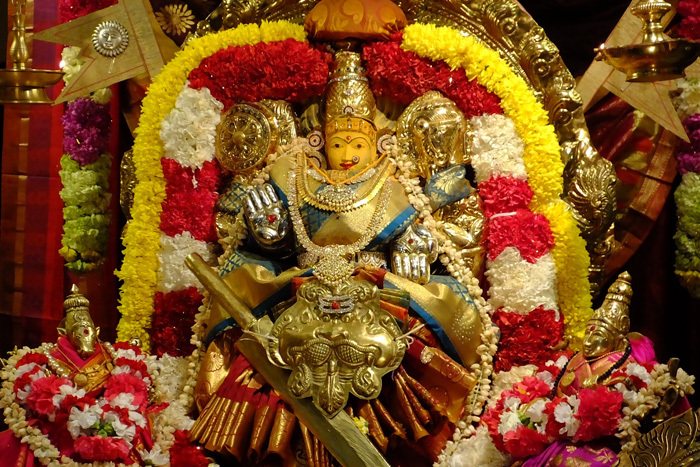 It is believed that Mata Anjana can cure people of scorpion bites and several people who are bitten by scorpions are brought to the temple and cured. May Mata Anajani, the mother of Lord Hanuman bless us all with stength! Jai Maa! Jai Guru Maa! Jai Bolo Mata Mookambika ki! Kaumasura undertook sadhana and was granted a boon by Lord Shiva. However the Goddess of speech knew that the boon would make the cruel demon even more destructive. She took away his power of speech. As he was struck mooka, the demon came to be known as mookasura, and the Goddess who went on to kill the demon came to be known as Mookambika. 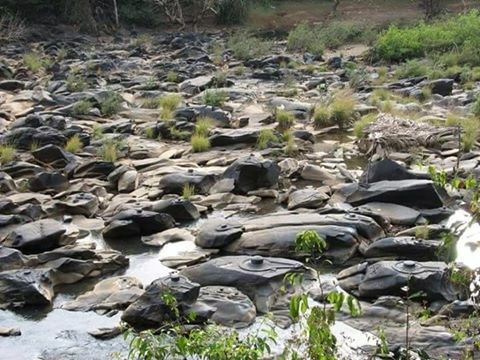 The spot where the demon was killed is called Maraa Katte in Udipi, Karnataka. Much of the leela unfolded at the place where the Mookambika temple stands today in Kollur in Karnataka. In Clifton, which is among the poshest neighborhoods of Karachi, a cosmopolitan city with a sizable Hindu population, stands the 105-century old Ratneshwar Mahadev Mandir that attracts as many as 50,000 Hindus during major festivals like Shivaratri. 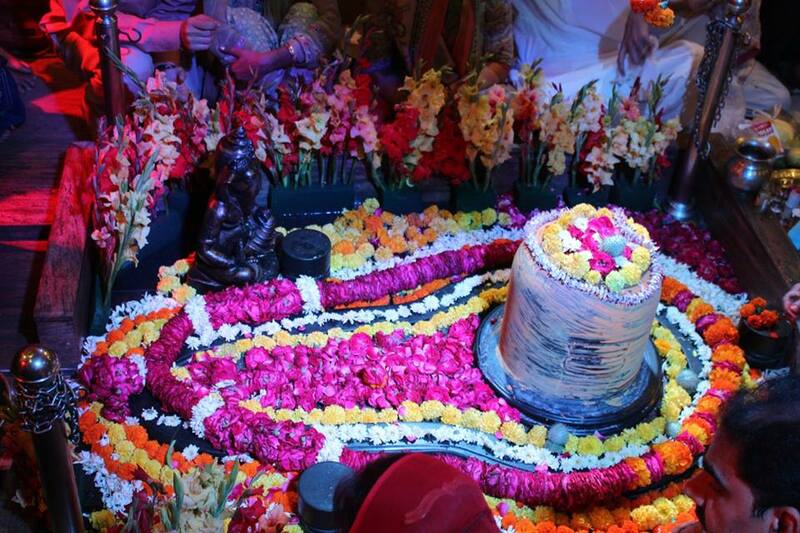 May Lord Ratneshwar Mahadev of Karachi, Pakistan, bless us with intelligence, compassion and strength. 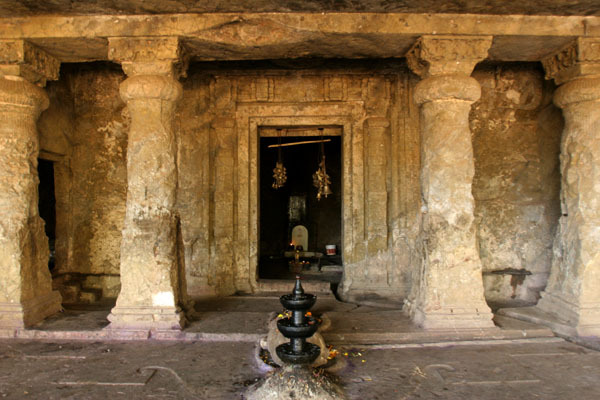 Lord Shiva is worshiped as Mandapeshwar at the Mandapeshwar caves situated in Borivali (West), Mumbai. 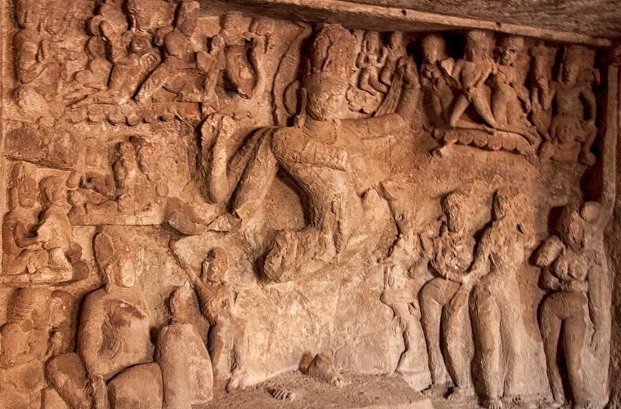 Nataraja, Sadashiva, Ardhanarishvara, Ganesha, Brahma and Vishnu sculptures adorn the Mandapeshwar caves that are believed to have been carved around 1500 years ago. May Lord Mandapeshwar Mahadev, the granter of auspciousness, bless us all with his merciful glance, which frees beings from all sorrow and grants them liberation. 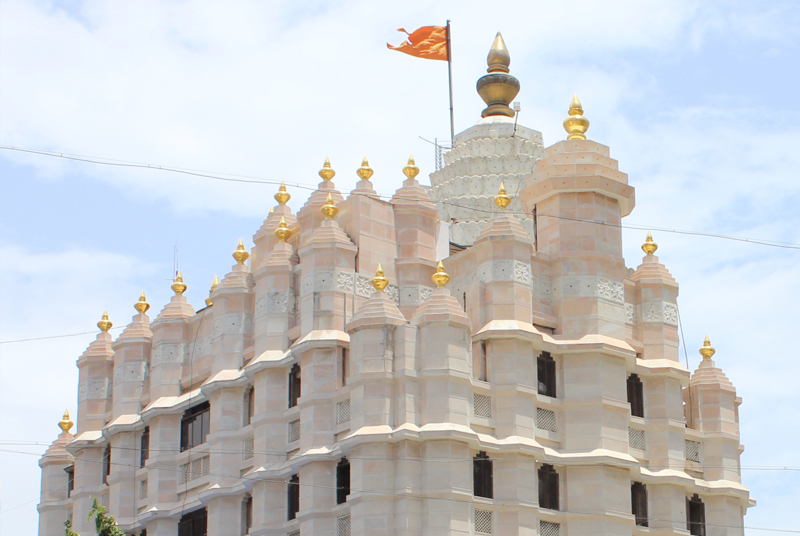 Oral history has it that about a quarter and a century ago Ramakrishna Jambhekar Maharaj, a disciple of Shri Akkalkot Swami Samarth had prophesised that the spot where Siddhivinayak Temple stands would emerge as a centre of Ganesh worship. The first sign foretold by him was the emergence of a Mandaar tree on the spot after 21 years. from all parts of the city and abroad. May Shree Siddhivinayak bless us with intelligence, discrimination and happiness in all walks of life. 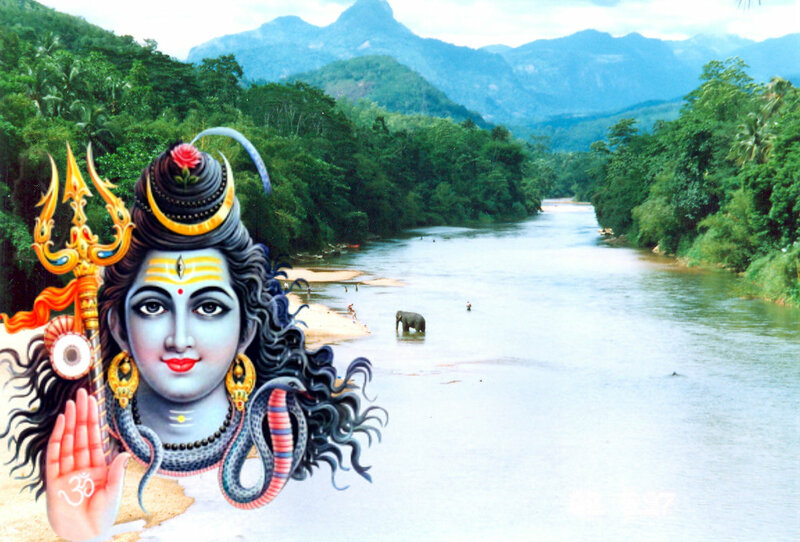 The Hindus of Sri Lanka consider the Mahaweli river in Trincomalee as a manifestation of Mata Ganga and address the river as Mahawali Ganga, and consider the body of water as holy to Lord Shiva. The Mahawali Ganga is the longest flowing river in Sri Lanka. Just as Lord Shiva is believed to recieve the Ganga on his head on Mount Kailasa, Mahawali Ganga is believed to be the same river flowing at his feet.